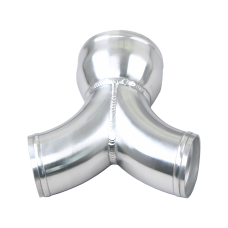 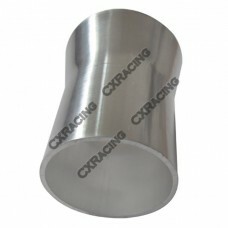 Aluminum Reducer Pipe, From 3" to 2.5" Aluminum 3" to 2.5" (O.D.) 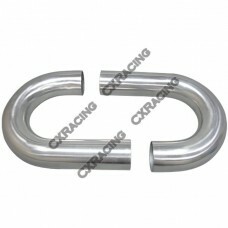 Reducer. 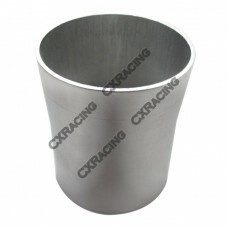 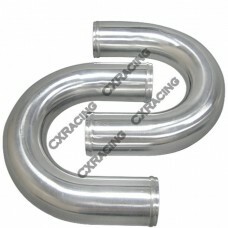 ..
Aluminum Reducer Pipe, From 2.75" to 2.5" Aluminum 2.75" to 2.5" (O.D.) 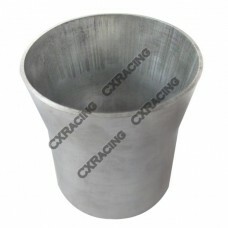 Reduc..
Aluminum Reducer Pipe, From 2.5" to 2" Aluminum 2.5" to 2" (O.D.) 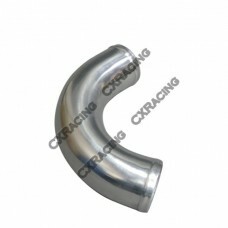 Reducer. 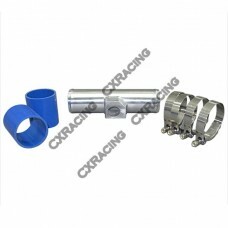 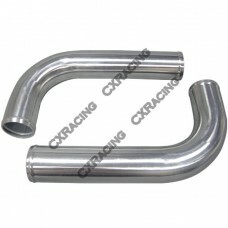 ..
CXRacing Aluminum Y Merge Pipe Dual 2.5" Merge to Single 3", See Pictures ..
2.5" Polished Aluminum Sensor Pipe This Pipe Can Fit Lots of MAP Sensor..
Universal Aluminum Mandrel Bent Polished Pipe 2.5" O.D. 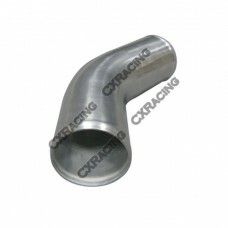 90 Degree B..
Universal Aluminum Mandrel Bent Polished Pipe 2.5" O.D. 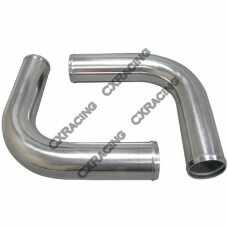 120 De..
Universal Aluminum Mandrel Bent Polished Pipe 2..
Universal Aluminum Mandrel Bent Polished Pipe 2.5" O..
Universal Aluminum Mandrel Bent Polished Pipe 2.5" O.D. 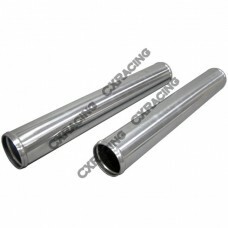 ..
Universal Aluminum Mandrel Bent Polished Pipe 2.5" O.D. 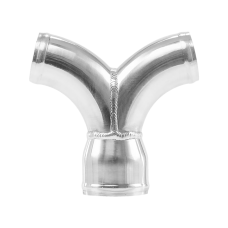 U Ben..
Universal Aluminum Mandrel Bent Polished Pipe 2.5" O.D. 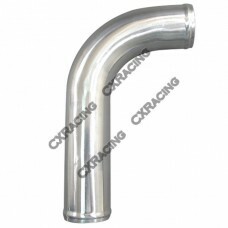 Strai..
Universal Aluminum Mandrel Bent Polished Pipe 2.5" O.D. 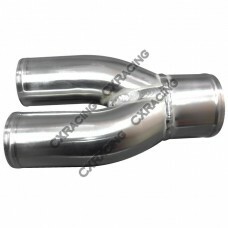 90 De..